What to Do If Your W2 Shows the Wrong State for Taxes? IRS Form W-2 is used to report an employee's salary. 1. Can I Do My Tax Return With a Pay Stub? 3. Can You E File With Last Paystub? Although your employer is required to provide you with a completed, correct W-2 form, you still need to check it for inaccuracies. If you discover that your state of residence is incorrect, you need to fix it as soon as possible. This is because you need to use the information on your W-2 form to file an accurate tax return. Your employer and/or the Internal Revenue Service will be able to assist you in correcting the document. Contact the human resources department at your place of employment. Explain to the human resources manager in charge of handling W-2 forms that the state of residence on your form is incorrect. Take your incorrect W-2 form to the manager for review. The manager will issue you a new W-2 form with the correct state as soon as possible. Call the IRS for assistance. If your employer does not issue you a new W-2 or does not send you one in a timely manner, the IRS will be able to assist you. Call the IRS directly at 800-829-1040. You need your incorrect W-2 form when you call. The IRS representative will need the information on the form, such as your employer's address and Employer Identification Number (EIN). Tell the representative your correct state. The IRS will contact your employer to resolve the problem, such as requesting a corrected W-2 form be sent to you. File IRS Form 4852. If you don't receive the corrected W-2 form in time to file your taxes, you can use Form 4852 as a substitute. You can call the IRS directly to have the form sent to you, download it from the IRS website or pick it up from your local post office, library or IRS office. Your name, place of employment and your annual salary are examples of information that must be filled out on the form. Enter your correct state in the space provided for the form. Sign and date the completed form and add it to your tax returns when you file them. Send your corrected W-2 form to the IRS when you receive it. Internal Revenue Service: Substitute for Form W-2, Wage and Tax Statement, or Form 1099-R, Distributions From Pensions, Annuities, Retirement or Profit-Sharing Plans, IRAs, Insurance Contracts, etc. Can I Do Instant Tax Returns Before My W2 Arrives? If I Worked for Only Two Days During the Tax Year Do I Still Need a W-2? 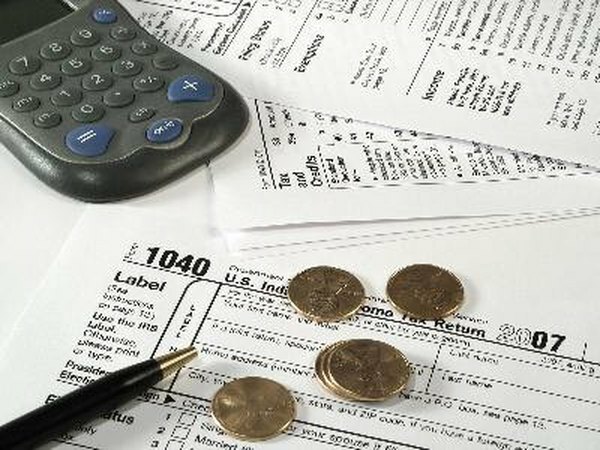 How Does My Withholding Affect My Taxes?